Thorndon Security have nearly 30 years of experience supplying and professionally installing premium CCTV systems. Our CCTV systems can be installed both externally and internally and are a vital element of security in a lot of homes and businesses. 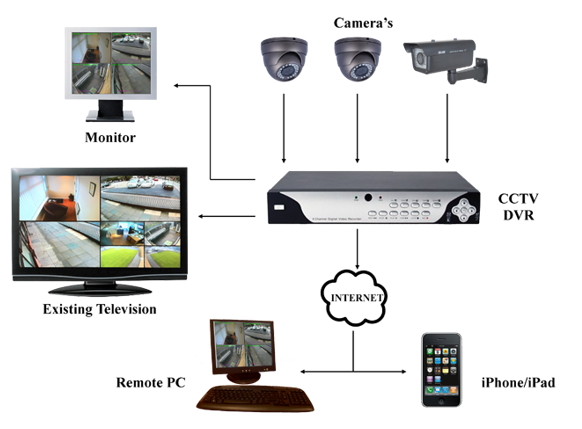 We can supply standard systems or full HD1080 that can both be monitored remotely wherever you are. Not only do we install new CCTV system but we can repair / upgrade your old systems.